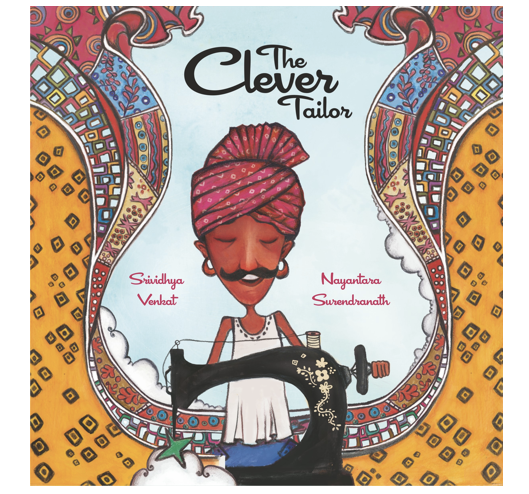 Rupa Ram is a famous but poor tailor with an unfulfilled dream - to stitch something for his own family So when he receives a gift of a brand new saafa, he is inspired to do just that! At the hear of this touching tale is a generous man who uses his imagination and creativity to do right by his family. With delightful illustrations by Nayatara Surendranath, this book is a charming Indian adaptation of a European folktale.